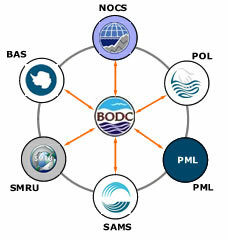 To encourage a coordinated approach to marine data management, BODC has forged partnerships with six of the Natural Environment Research Council's centres. More information can be found under ‘Partners’, a new section introduced to our web site. Each centre has a BODC staff member who acts as their Laboratory Liaison Officer (LLO). The LLOs make regular visits to ensure that data collected can be identified. This allows them to be managed properly and curated for long-term use by the public, which is a prerequisite to all NERC funded research. The current NERC funded Oceans 2025 research programme involves all of NERC's marine centres and national facilities, and draws together the strengths of the individual organisations. 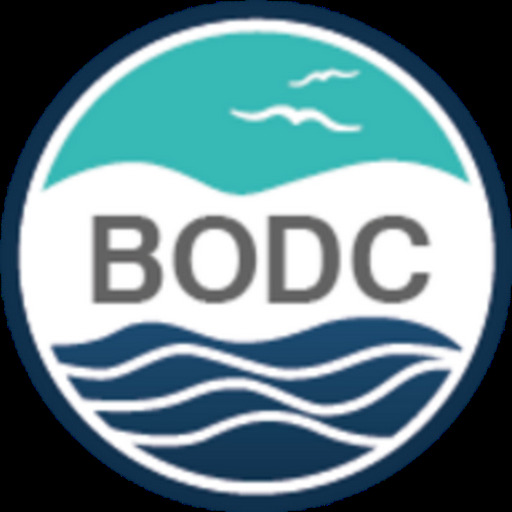 Its aim is to improve understanding of ocean behaviour, response to climate change and subsequent impacts on society through cross-disciplinary partnership research. These partnerships have become increasingly important under the Oceans 2025 framework. They also help NERC and its research centres to meet their legal obligations under the Freedom of Information Act and Environmental Information Regulations.